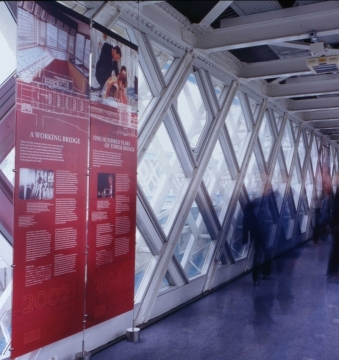 The Corporation of London commissioned Myriad Global Media to carry out a major revamp of the exhibition at Tower Bridge Museum in London. 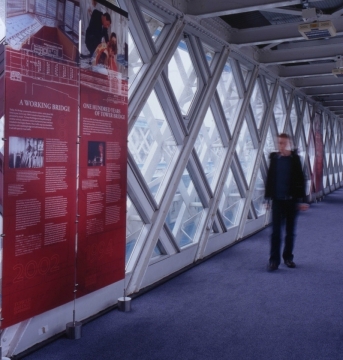 Called the ‘Tower Bridge Experience’, the exhibition focuses on the history of this iconic landmark. 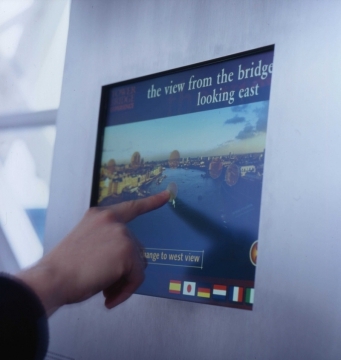 MGM’s input included improving visibility from the bridge spans to reveal stunning views of the London skyline and the banks of the Thames. 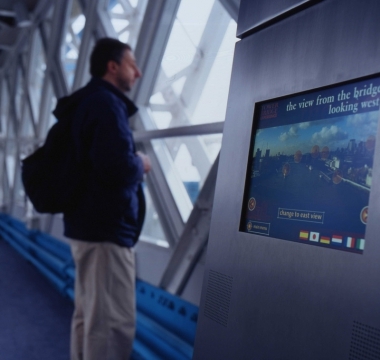 The engine rooms of the bridge were also opened to the public, allowing visitors to view the machinery that lifts the roadway and allows ships to pass beneath.